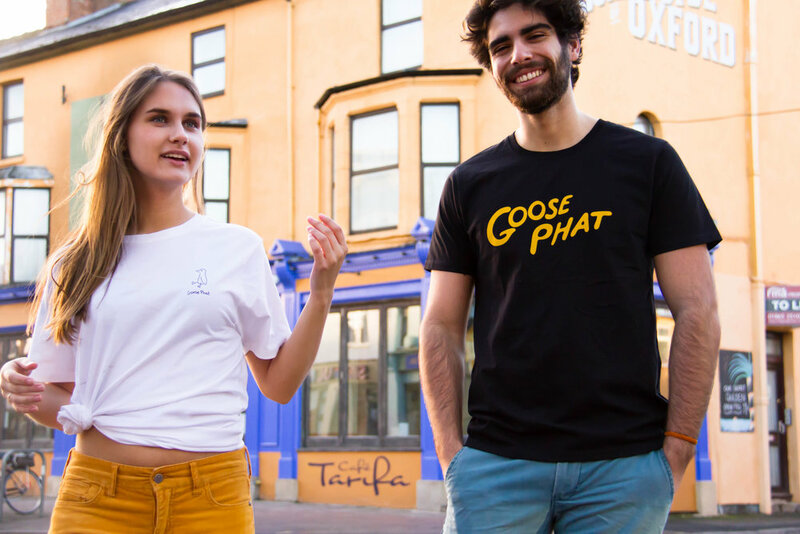 Here at PHASER we are delighted to reveal our collaboration with organic t-shirt brand, Goose Phat. 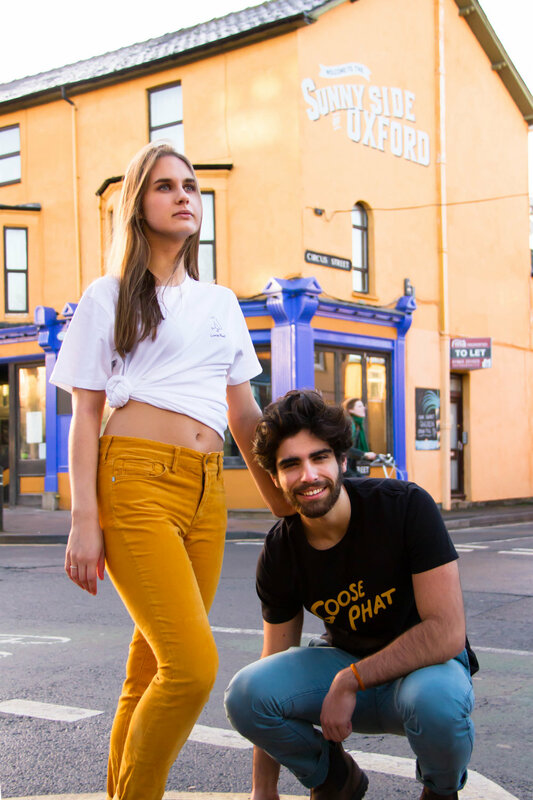 You can find their tees and totes on ASOS Marketplace and Student High Street. Use our exclusive coupon code PHASER2018 to get 15% off anything from ASOS Marketplace in the next 10 days! Check out PHASER's upcoming print edition for an interview with founders Sam Taylor and Rich Smith.